Where you are spending Passover? 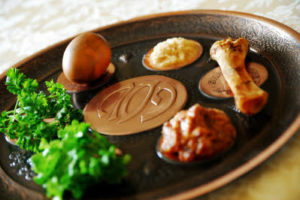 Come join the Congregational Second Seder! Delicious holiday foods. Lively singing. Good company. Make your reservation by clicking on the link below or by contacting Dina in the temple office (908-722-0674, ext 312, or via email).